Your Hosts, Mark and Beryl, will gladly help you plan interesting day itineraries to any of the many Lowveld tourist attractions. Mbombela Stadium - one of the stadia built for the 2010 FIFA World Cup South Africa, is situated approximately seven kilometers from the city centre (just 5km from Crocodile Nest) and 12 kilometers from the nearby Kruger-Mpumalanga Airport. Sudwala Caves and the challenging Mankele Mountain Bike Circuit. Nelspruit boasts excellent medical facilities, good shopping as well as many good restaurants. The beautiful Botanical Gardens feature a complete collection of Baobab species, the world-famous Cycad collection comprising all 36 Southern African cycad species, and an African Rain Forest. The Mozambique Capital, Maputo, is only two hours drive from Nelspruit. 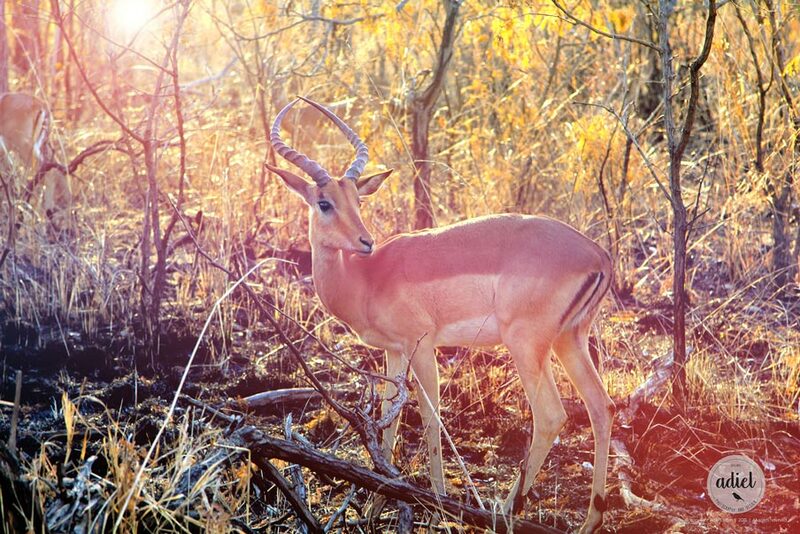 Panoramic Route with Blyde River Canyon, Maholoholo Wildlife Rehabilitation Centre and Cheetah Breeding Projects. Local tour operators can possibly be arranged for collection and drop off at Crocodile Nest B&B. The Jane Goodall Chimpanzee Eden is located between Nelspruit and Barberton. Barberton is famous for the Barberton Daisy, the Barberton Makhonjwa Geotrail and a rich gold mining history. Kaapsehoop historical village offers many tourist activities; horse riding, the endangered Blue Swallow sightings and hiking trails. Take a short drive to Graskop town and indulge in delicious pancakes or brave the Big Swing. One could also relive the days of the pioneers in Pilgrim's Rest, a historical town which was declared a national monument. Crocodile Nest's extensive garden lends itself to family fun games, such as Piton or La Boule, mini golf, croquet, and generally enjoying the ambience of the garden. Leisurely or brisk walks can be enjoyed on the farm, and Sunset Rock begs for Sundowners. We also have cycle routes around the farm, so if it is a possibility for you, then be sure to bring along your bicycles. September is the time of the Orange Blossom scent, when the trees are flowering and the citrus cycle starts all over again.